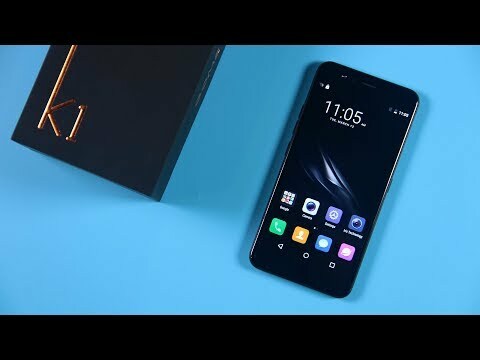 The K1 is a 5.2-inch smartphone supported by a 4GB RAM + 64GB/ 128GB ROM storage that sports a 16MP rear + an 8MP selfie camera and features a fingerprint scanner and an iris scanner. The lowest price of GOME K1 is P7,916 at Lazada. K1 is not available in other stores at this time. This smartphone is available in 64GB, 128GB storage variants. 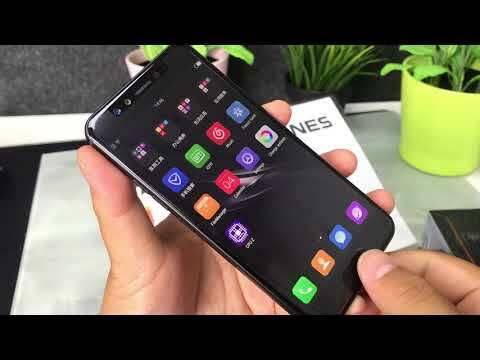 The latest price of GOME K1 was updated on Apr 11, 2019, 17:07.